Metro Monitor has recently completed acquisitions of two news monitoring companies that serve clients throughout Pennsylvania. Metro Monitor has acquired National Broadcast Monitors, a New Jersey based media monitoring company that provides news clipping services to the Philadelphia, Harrisburg-Lancaster, and Johnstown-Altoona markets as well as the New York and New Jersey media markets. Metro Monitor has also acquired J.Wine Associates, a Pittsburgh based media monitoring company. Both companies have been providing services to a wide variety of communications professionals for over two decades. 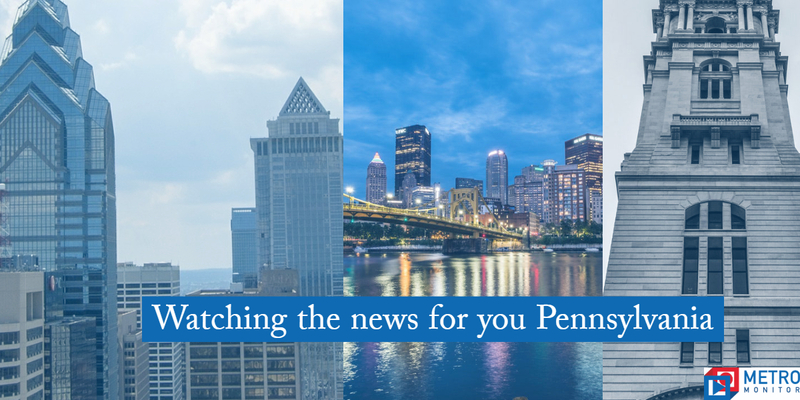 These two acquisitions have provided Metro Monitor the platform to greatly expand the media monitoring services offered to clients throughout Pennsylvania. The company proactively records and monitors news in all local markets in Pennsylvania including Philadelphia, Pittsburgh, Harrisburg-Lancaster, Johnstown-Altoona, Wilkes Barre-Scranton, and Erie. In addition to TV and online news monitoring of all Pennsylvania based news sources, Metro Monitor has expanded the recording and monitoring of Pennsylvania radio stations that produce local news. The company has also added monitoring of hyper-local broadcast news sources such as PCNTV, the Pennsylvania Cable Network. Metro Monitor has a long history of working with public relations and communications professionals and we are proud to offer these enhanced media monitoring services to our Pennsylvania based clients.